This collection features some of Benjamin Moore favorites that offer timeless appeal. These colors work well with both traditional and modern styles. 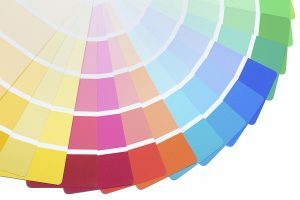 There are 191 colors in the historical colors collection. They are often utilized for both interior and exterior projects. This versatile collection contains over 150 variations on white with subtle differences, They are a sophisticated grouping of colors and provides tremendous versatility. This collection consists of 144 harmonious colors. The colors in this collection work well with one another and are great for creating color flow from nearby rooms. This collection of 240 colors respond to different forms of lighting. If you want your home to have a contemporary feel, this collection is an excellent option for you to consider. With 144 colors, there is surely a color in it that will appeal to you. The coastlines of the southwestern deserts inspire the 42 Soft hues in this collection. These colors offer a classic and timeless look that has been loved by homeowners for decades.